Home / For Kids Only / Kids Sweets & Snacks / Gifts & Gift Sets / * Boston Fruit Slices Nostalgia Bag 5 oz. Home / Pantry Items / Snacks & Sweets / Gifts & Gift Sets / * Boston Fruit Slices Nostalgia Bag 5 oz. Home / New England Classics / Snacks & Sweets / Gifts & Gift Sets / * Boston Fruit Slices Nostalgia Bag 5 oz. Home / Foods of New England / Snacks & Sweets / Gifts & Gift Sets / * Boston Fruit Slices Nostalgia Bag 5 oz. Home / Snacks & Sweets / Gifts & Gift Sets / * Boston Fruit Slices Nostalgia Bag 5 oz. Home / Specialty Grocery / Snacks & Sweets / Gifts & Gift Sets / * Boston Fruit Slices Nostalgia Bag 5 oz. Home / For Kids Only / Kids Sweets & Snacks / Individually Packaged Candy & Nuts / * Boston Fruit Slices Nostalgia Bag 5 oz. Home / Pantry Items / Snacks & Sweets / Individually Packaged Candy & Nuts / * Boston Fruit Slices Nostalgia Bag 5 oz. Home / New England Classics / Snacks & Sweets / Individually Packaged Candy & Nuts / * Boston Fruit Slices Nostalgia Bag 5 oz. Home / Foods of New England / Snacks & Sweets / Individually Packaged Candy & Nuts / * Boston Fruit Slices Nostalgia Bag 5 oz. 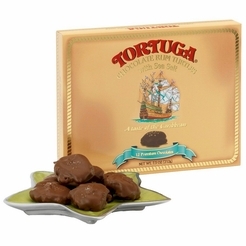 Home / Snacks & Sweets / Individually Packaged Candy & Nuts / * Boston Fruit Slices Nostalgia Bag 5 oz. Home / Specialty Grocery / Snacks & Sweets / Individually Packaged Candy & Nuts / * Boston Fruit Slices Nostalgia Bag 5 oz. Home / Pantry Items / Snacks & Sweets / Brands Candy & Snack Favorites / Boston Fruit Slices / * Boston Fruit Slices Nostalgia Bag 5 oz. Home / New England Classics / Snacks & Sweets / Brands Candy & Snack Favorites / Boston Fruit Slices / * Boston Fruit Slices Nostalgia Bag 5 oz. Home / Foods of New England / Snacks & Sweets / Brands Candy & Snack Favorites / Boston Fruit Slices / * Boston Fruit Slices Nostalgia Bag 5 oz. Home / Snacks & Sweets / Brands Candy & Snack Favorites / Boston Fruit Slices / * Boston Fruit Slices Nostalgia Bag 5 oz. Home / Specialty Grocery / Snacks & Sweets / Brands Candy & Snack Favorites / Boston Fruit Slices / * Boston Fruit Slices Nostalgia Bag 5 oz. Home / Popular Brands / Boston Fruit Slices / * Boston Fruit Slices Nostalgia Bag 5 oz. Home / Foods of New England / Brands (New England Favorites) / Boston Fruit Slices / * Boston Fruit Slices Nostalgia Bag 5 oz. 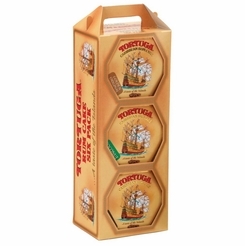 Home / Hot GIFT Ideas / Small Gift Ideas / * Boston Fruit Slices Nostalgia Bag 5 oz. 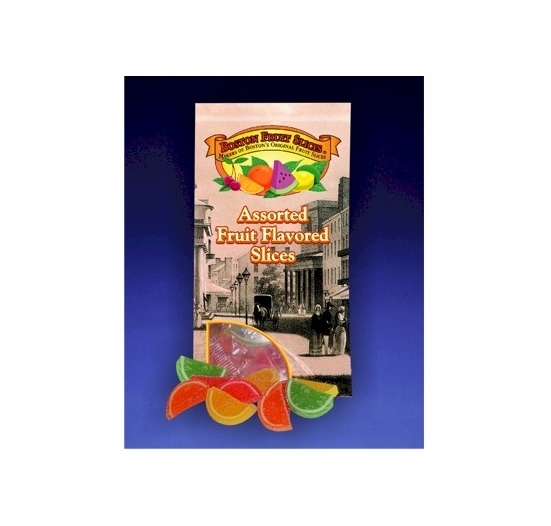 Home / For Kids Only / Kids Sweets & Snacks / Nostalgic & Old Fashioned Candy Favorites / * Boston Fruit Slices Nostalgia Bag 5 oz. Home / Pantry Items / Snacks & Sweets / Nostalgic & Old Fashioned Candy Favorites / * Boston Fruit Slices Nostalgia Bag 5 oz. Home / New England Classics / Snacks & Sweets / Nostalgic & Old Fashioned Candy Favorites / * Boston Fruit Slices Nostalgia Bag 5 oz. Home / Foods of New England / Snacks & Sweets / Nostalgic & Old Fashioned Candy Favorites / * Boston Fruit Slices Nostalgia Bag 5 oz. 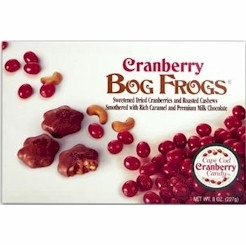 Home / Snacks & Sweets / Nostalgic & Old Fashioned Candy Favorites / * Boston Fruit Slices Nostalgia Bag 5 oz. Home / Specialty Grocery / Snacks & Sweets / Nostalgic & Old Fashioned Candy Favorites / * Boston Fruit Slices Nostalgia Bag 5 oz. Home / Hot GIFT Ideas / Gifts under $25 / Sweet Gifts under $20.00 / * Boston Fruit Slices Nostalgia Bag 5 oz. 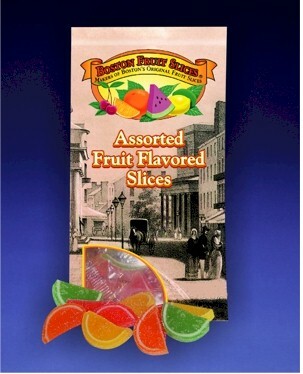 Home / Hot GIFT Ideas / Gifts For Her / * Boston Fruit Slices Nostalgia Bag 5 oz. Longing for those more innocent days when life was simpler and more leisurely? Well, slip back to the turn of the century with a decorative bag depicting “Tremont Street” in Old Boston. 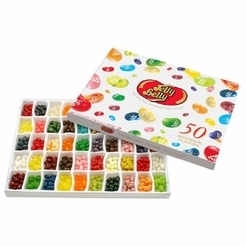 Packed with 5 ounces of individually wrapped fruit slices. Sit back and enjoy the “good ole’ days”.